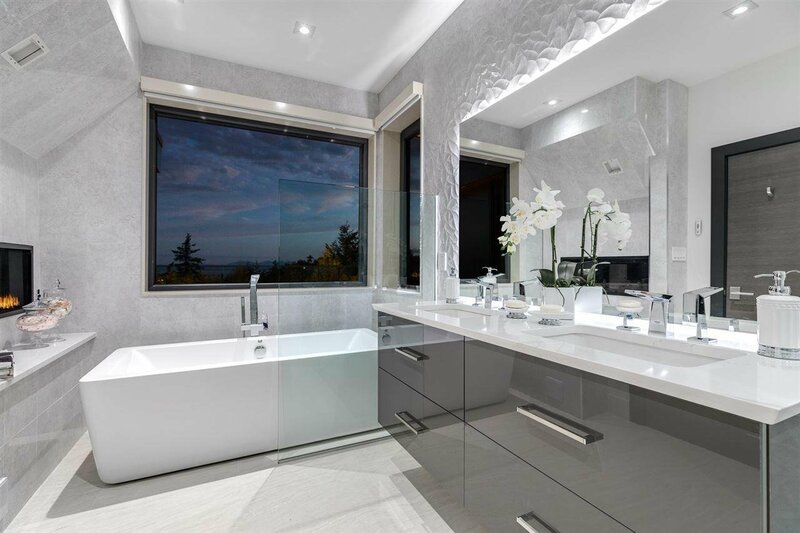 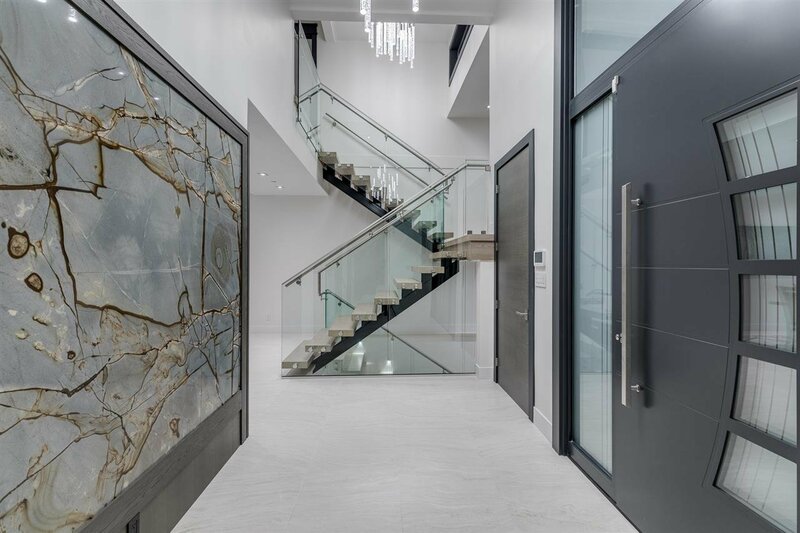 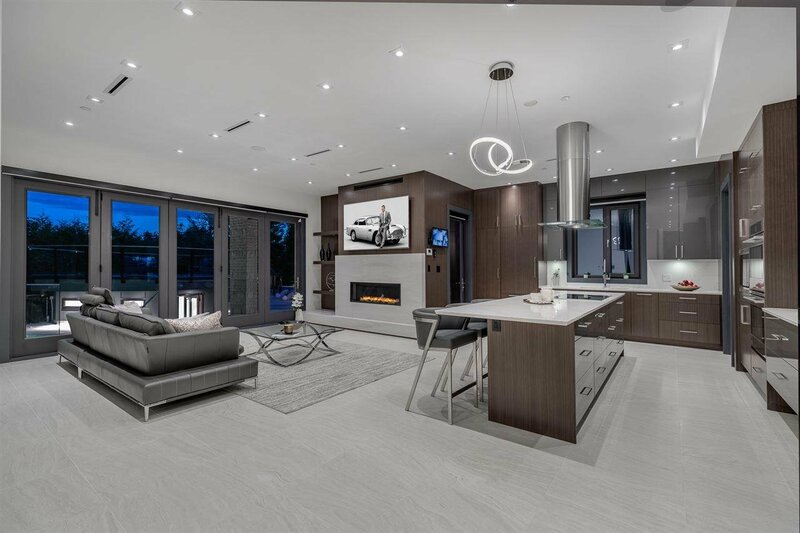 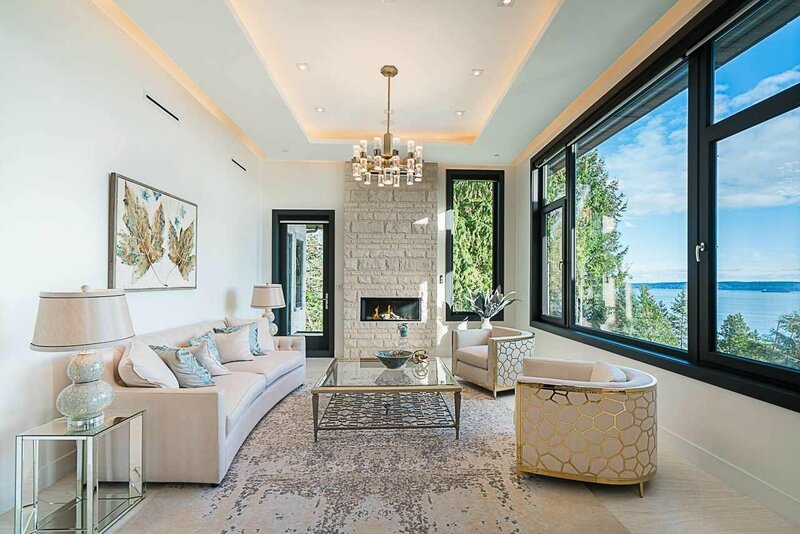 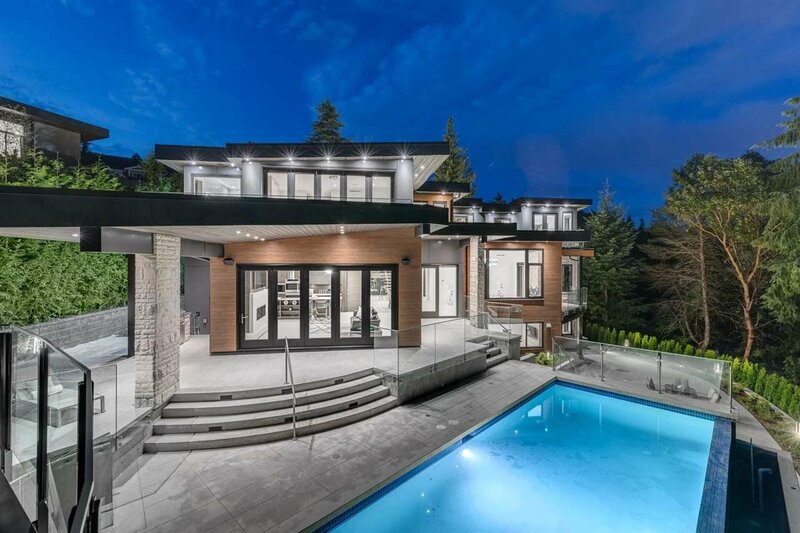 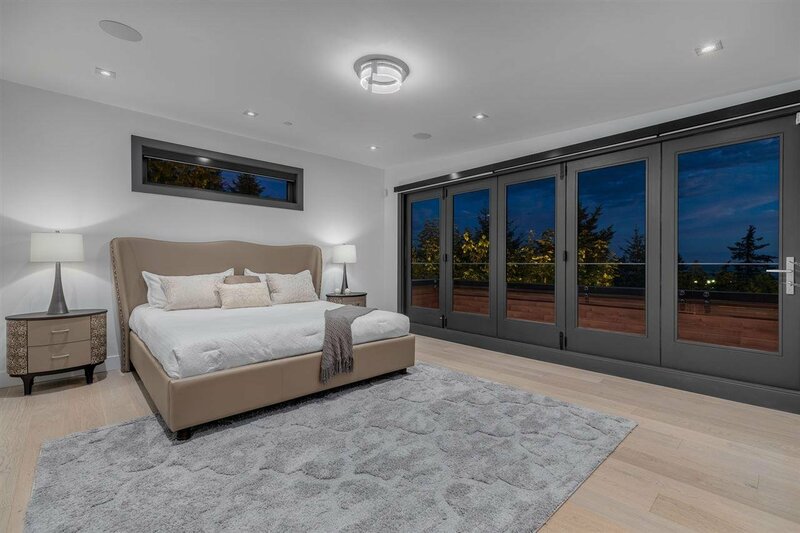 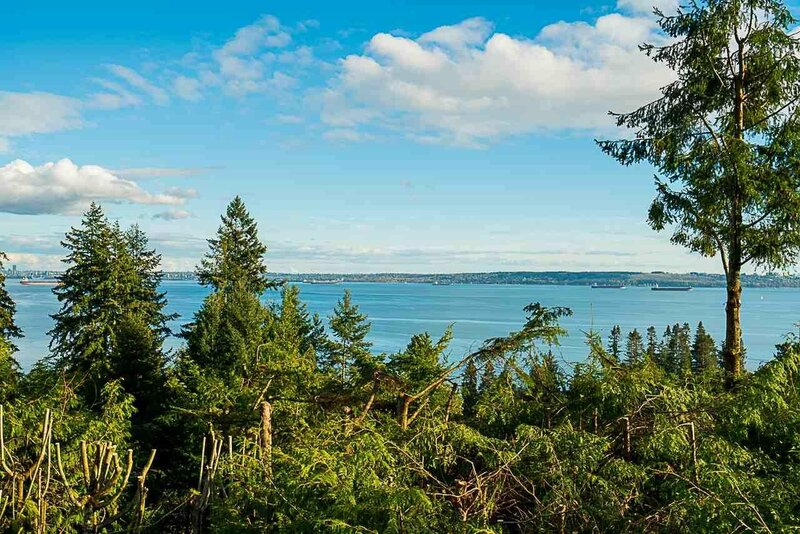 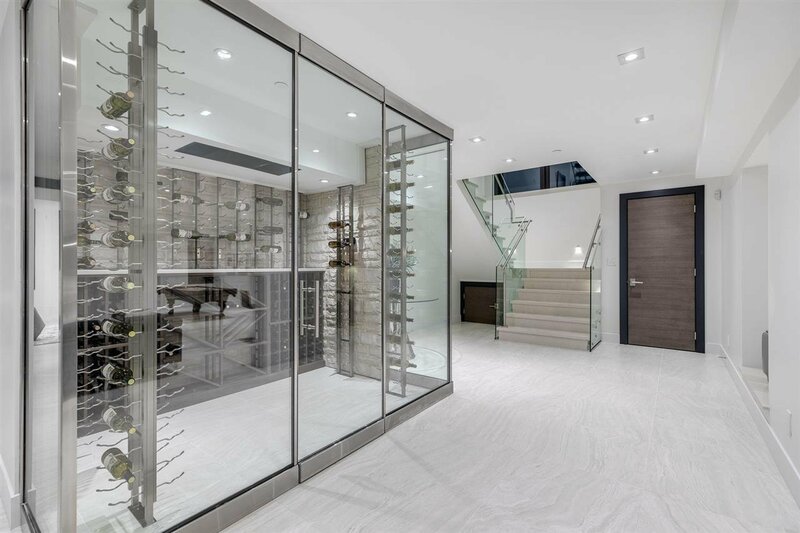 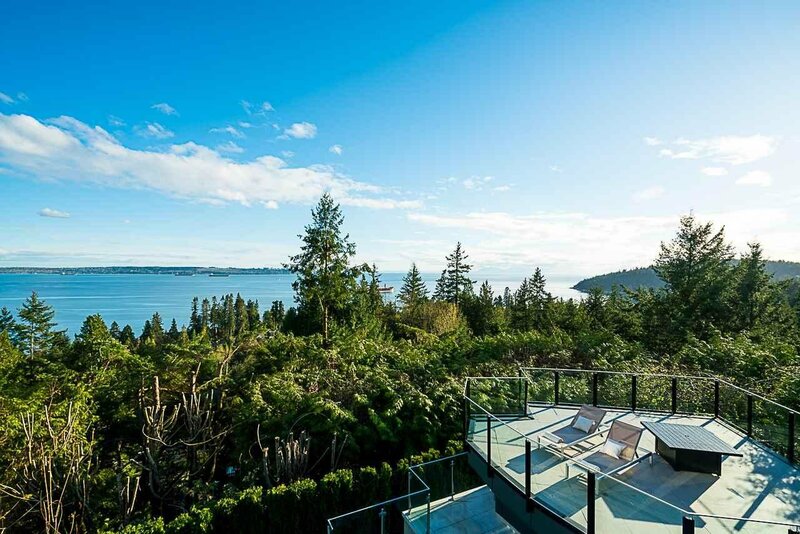 A spectacular newly built 6 bed/8 bath family residence located in the desirable & coveted neighbourhoods of West Vancouver. 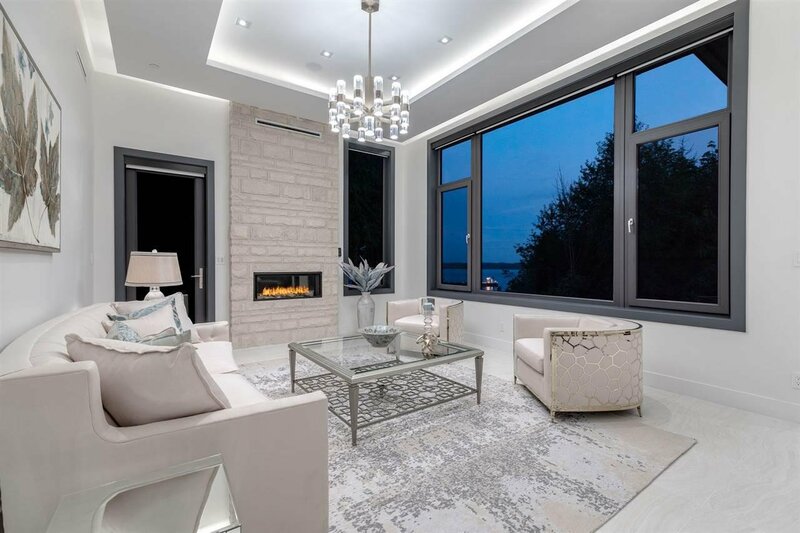 This stunning & luxuriously appointed residence offer approximately 6000 sq.ft. 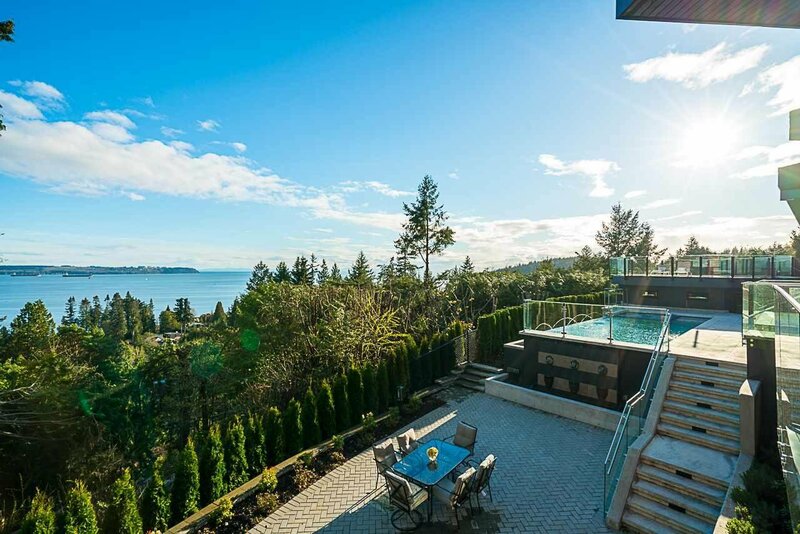 of living & was created to offer a wonderful indoor/outdoor lifestyle. 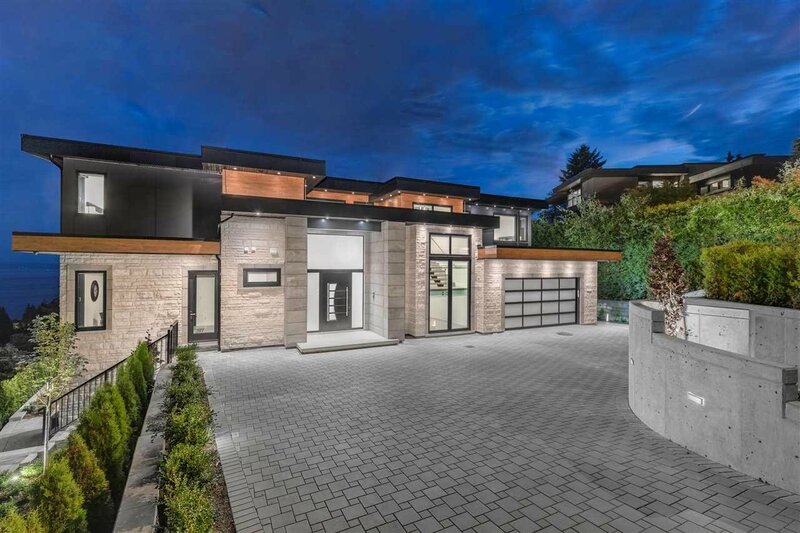 The home is beautifully appointed & features an entrance foyer leading to 14 ft. ceilings. 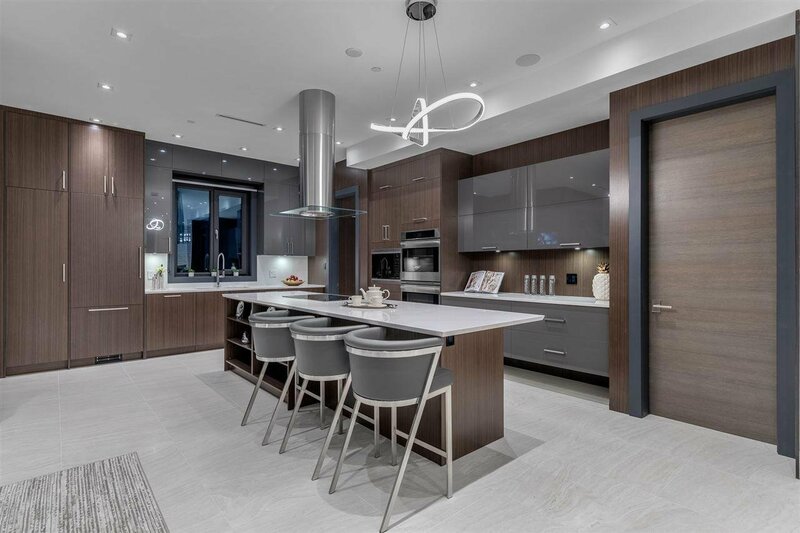 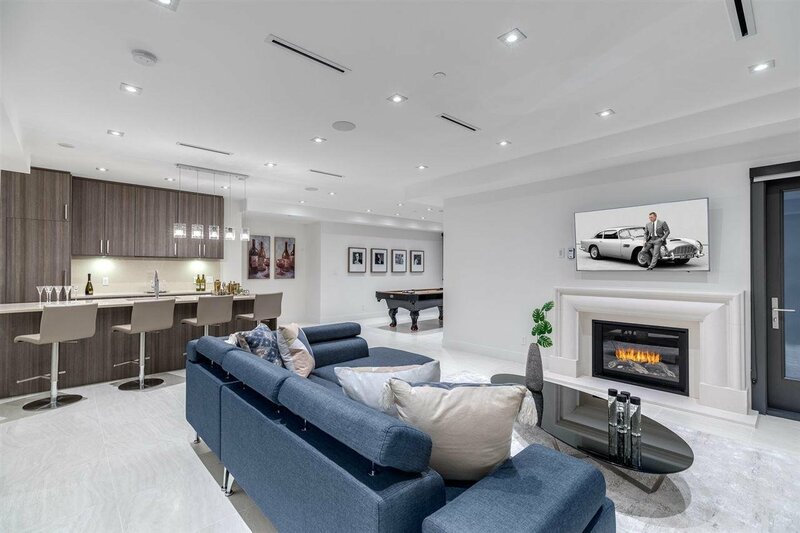 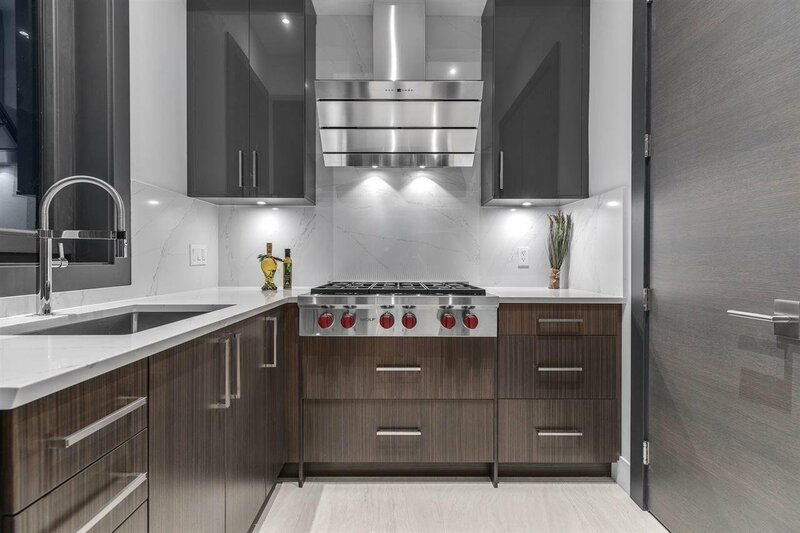 An impressive designer, gourmet Chef's Kitchen with expansive island & all top grade appliances sits next to a living & separate dining area perfectly designed for entertaining with direct walk-out access to an expansive poolside terrace & gardens. 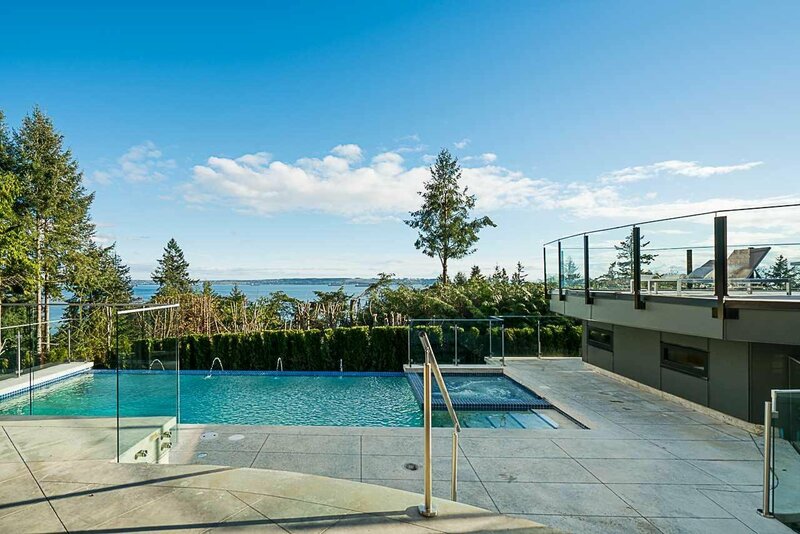 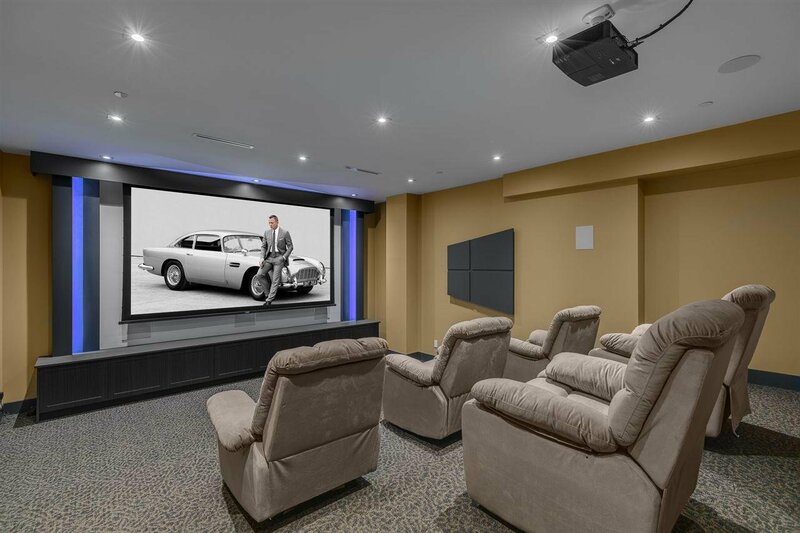 Other features include: massive theatre room, wine cellar, control 4 system, A/C, radiant heat, outdoor pool, Jacuzzi, Sauna, and so much more!